For those inner city moments, strolls along the boardwalk or summer trips away - we give you the Yancy. This quintessential sandal comes summer ready with a beautiful all-over faux suede look, double buckled strap vamp, soft footbed and textured outsole for improved grip. 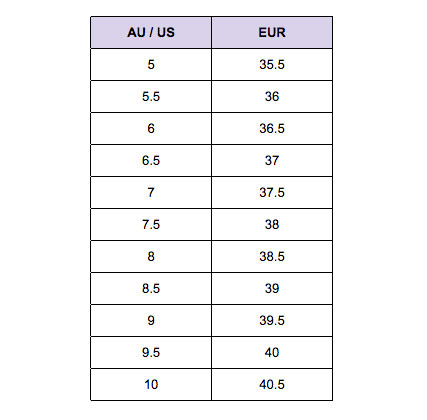 Available in women’s EU sizing - see size chart for correct fit! Blending everything women's shoes should be, Verali boast on-trend, top-quality designs that won't break your budget. Their shoes are always modern without sacrificing comfort and they're all about making modern fashion solutions for girls of all ages. So whether you're at work, home or out on the weekend - Verali have the perfect shoes for you. With styles to suit any setting and a price this good - you'd better step into a pair before they run out!